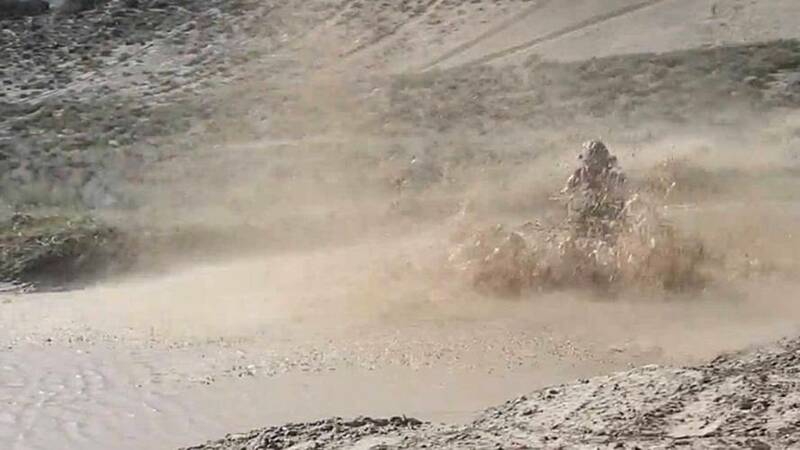 Learn how to wash your motorcycle with the help of Meguiar's, one of the oldest and best known auto and marine detailing product companies. 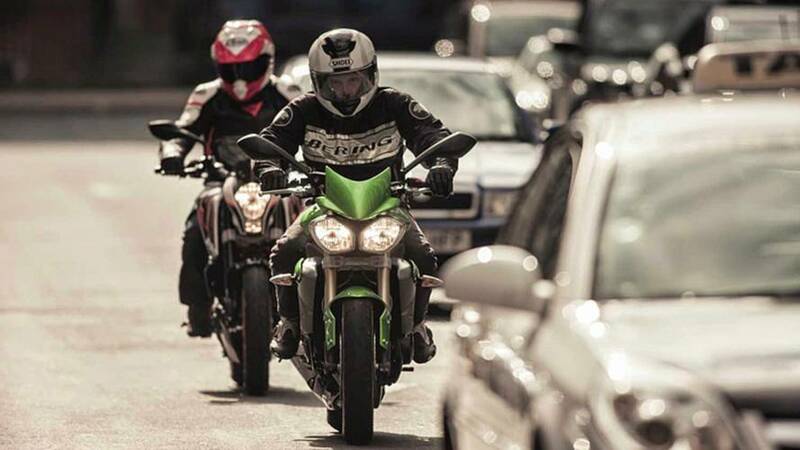 Ask RideApart: How Hard Is It to Ride a Motorcycle? 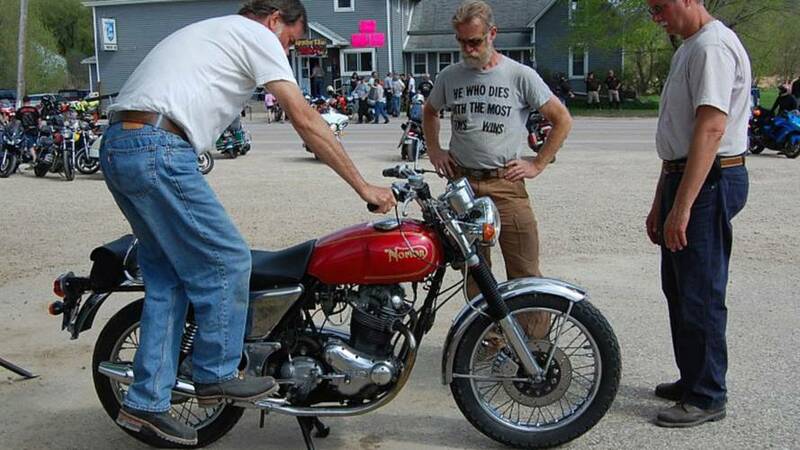 In this installment of Ask RideApart, Kyra weighs in on just how hard it is to ride a motorcycle. Too Environmentally Friendly: Does Green go too far? 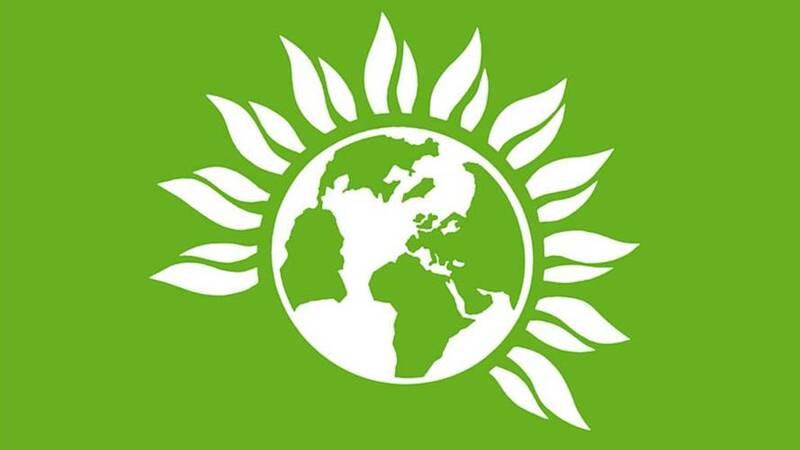 Does the Green Party go to far with new policy manifesto in the U.K.? 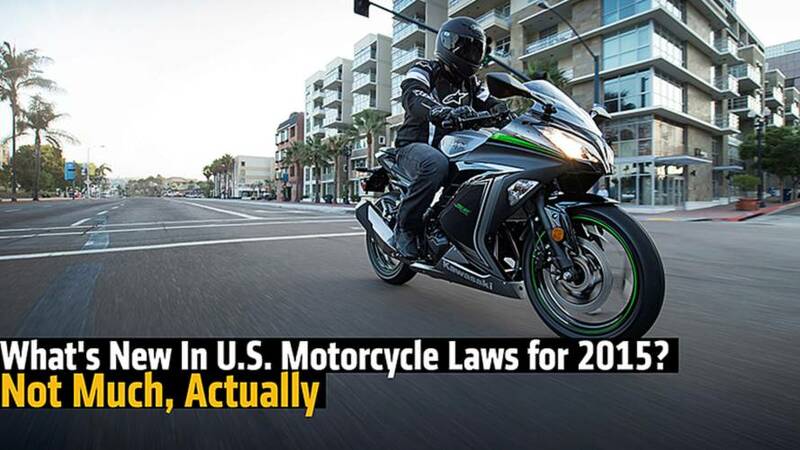 We take a look at upcoming motorcycle laws for 2015, and let you know what to expect. 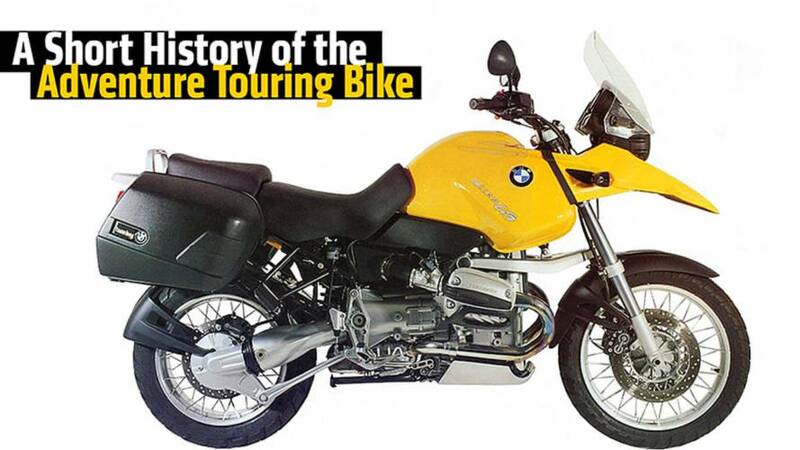 RideApart looks at the history of the Adventure Touring bike.motorcycle - the genesis of the first bike to wear the name and where we are now. 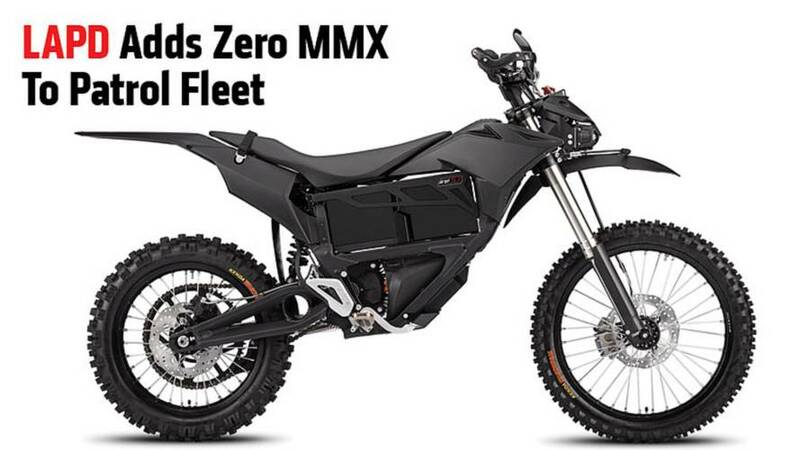 In a continuous effort to keep Police forces on the cutting edge of technology, the LAPD recently added a Zero MMX to their fleet. 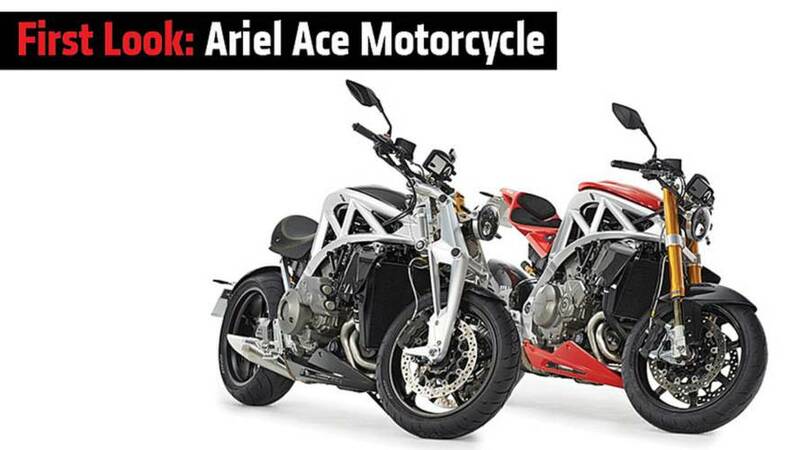 We breakdown the Ariel Ace and Ariel's return to two-wheels performance heaven. 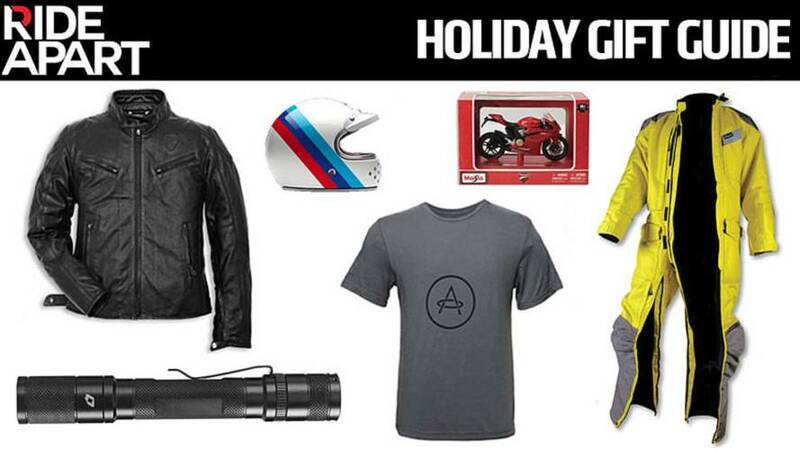 Will it meet as much success as the Atom? Time will tell. 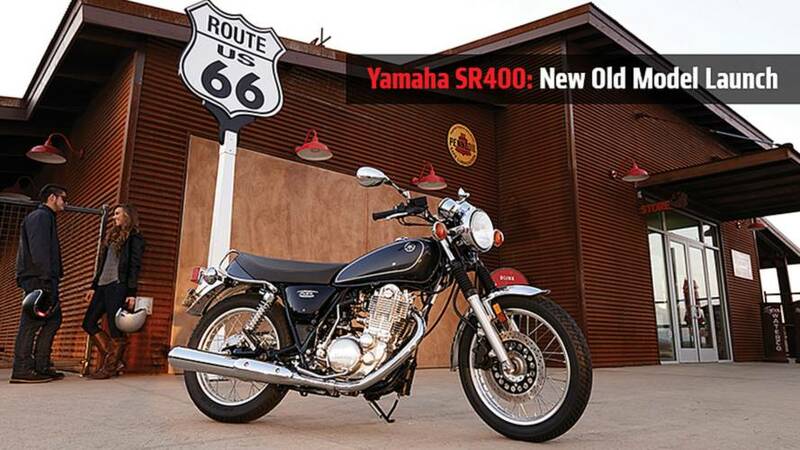 The Yamaha SR400 is set to launch this year and is aimed at being the perfect blend of old charm with modern functionality. 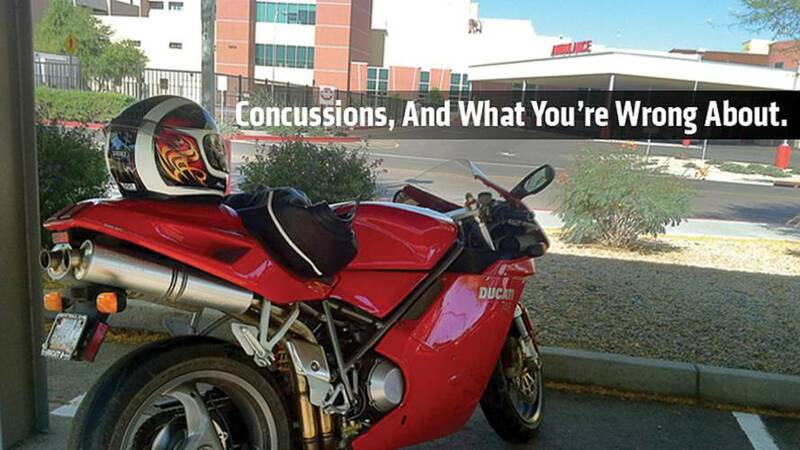 Concussions are often the most misunderstood injury to riders and athletes around the globe. 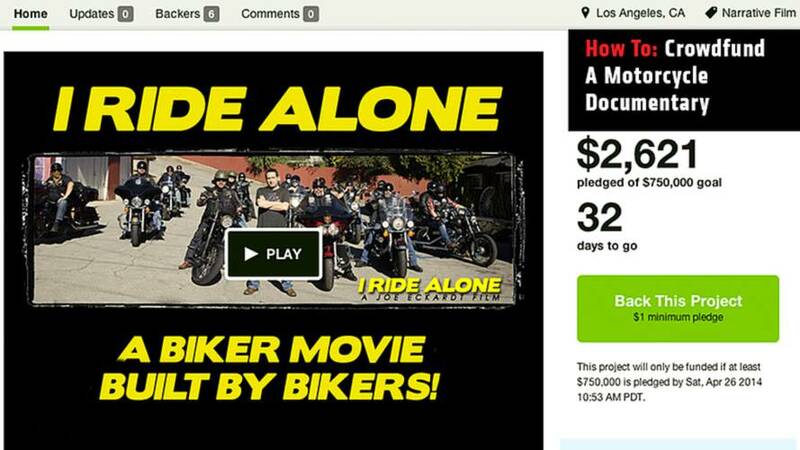 RideApart breaks down what people are doing wrong about concussions. 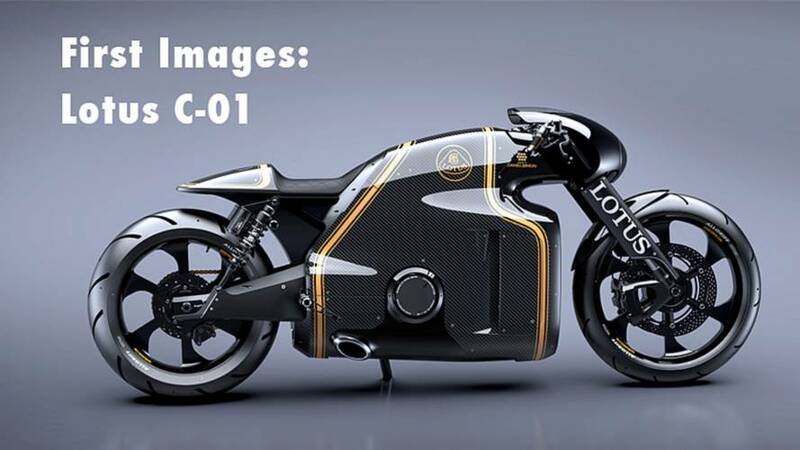 Images of the Lotus C-01 concept bike have officially debuted. From the mind of Daniel Simon, the craftsmen of Kodewa and the Holzer Group this bike is pure science fiction. 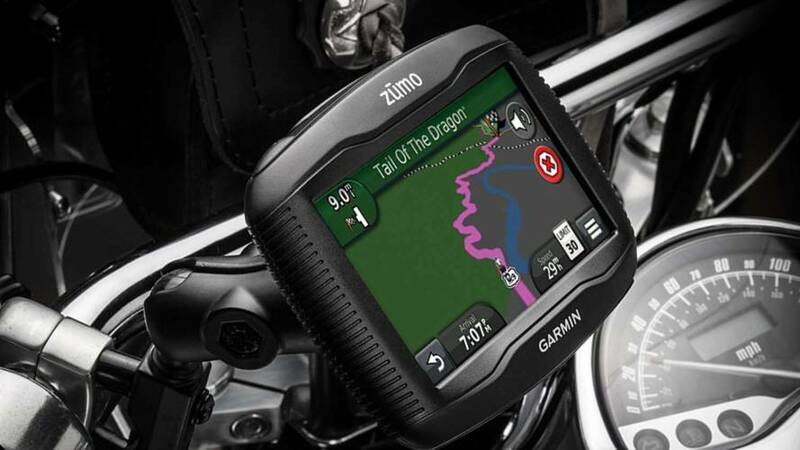 Want to ditch your car? How will you get groceries? What happens when it rains? 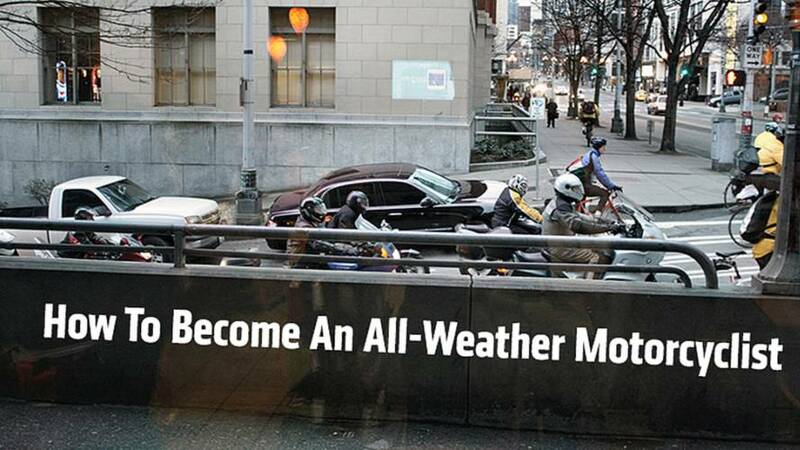 Don't worry, here's how to become an all-weather motorcyclist. Sometimes that cold weather and balancing is too much work and you long for the comforts of your cage. 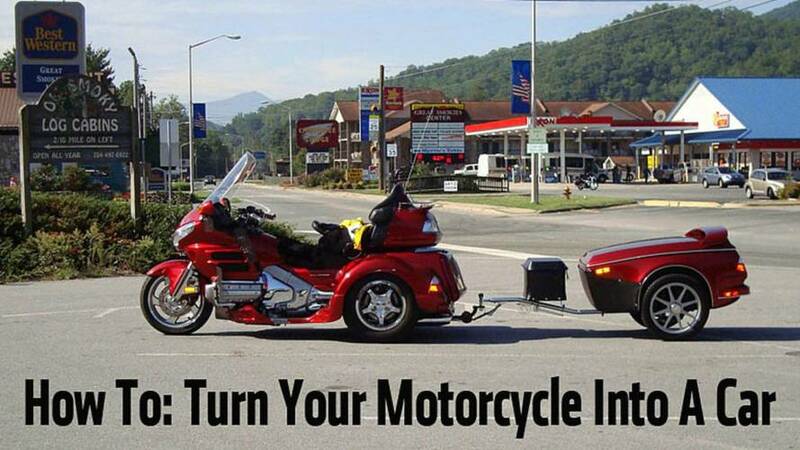 Here are 10 ways to turn your motorcycle into a car. 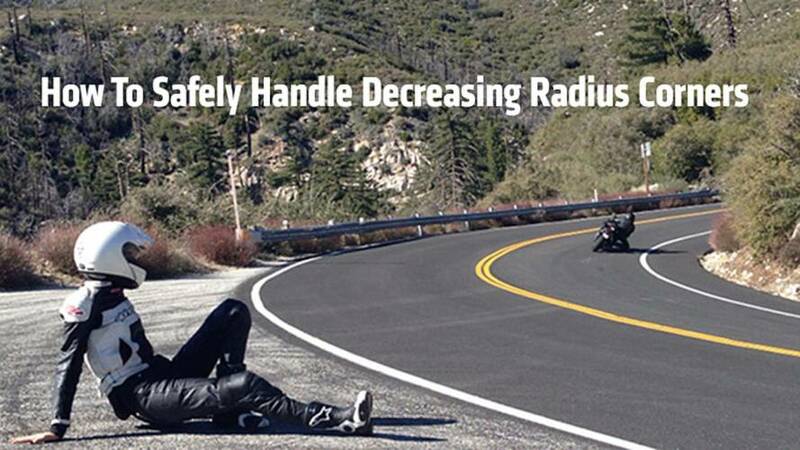 Expert advice on motorcycle riding: How to safely handle decreasing radius corners. 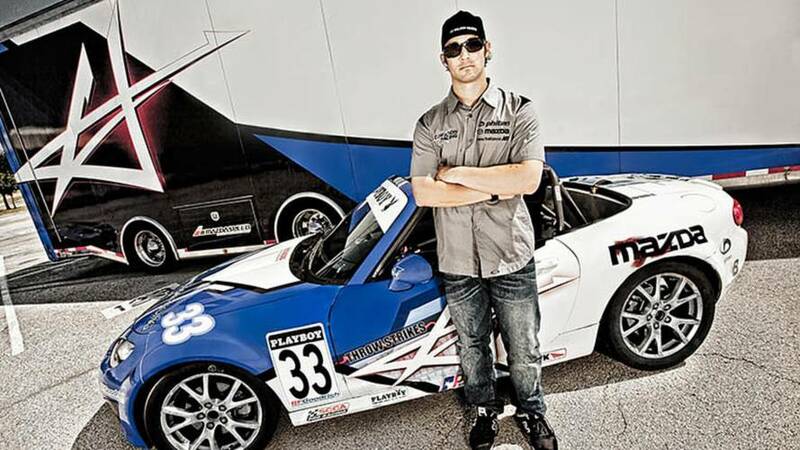 MLB Angels pitcher, CJ Wilson shares an essential riding tip for new motorcycle riders.